Seated half-length in robes against a brown background. 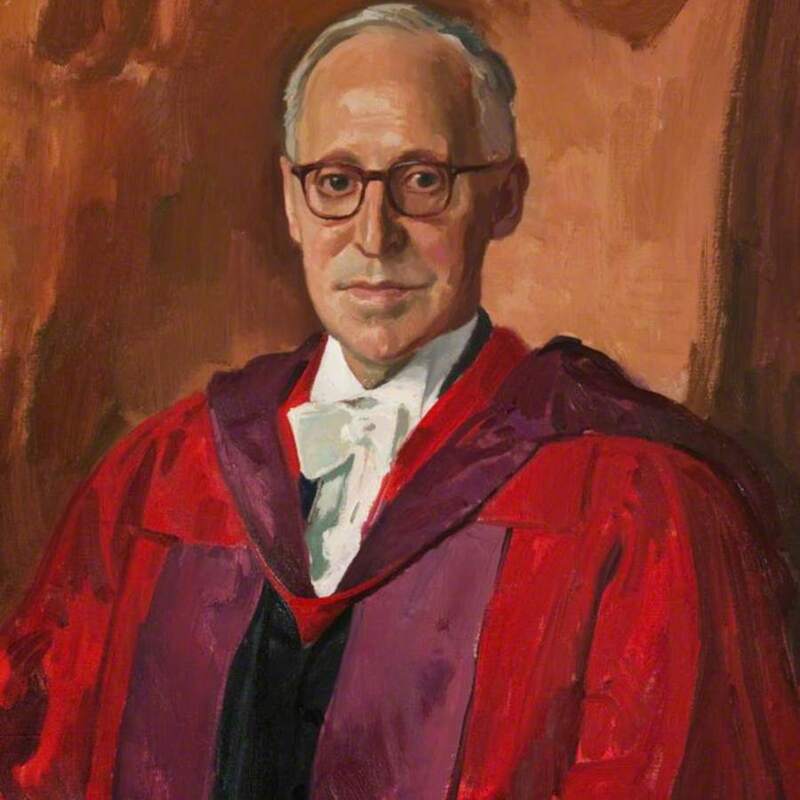 Illingworth was a gastroenterologist who served as President of the College between 1962 and 1964. He also served as Honorary Librarian between 1974 and 1980, and did much throughout his career to promote the medical history of Glasgow. He was created Knight Bachelor in 1961 and appointed Honorary Surgeon to the Queen in Scotland. 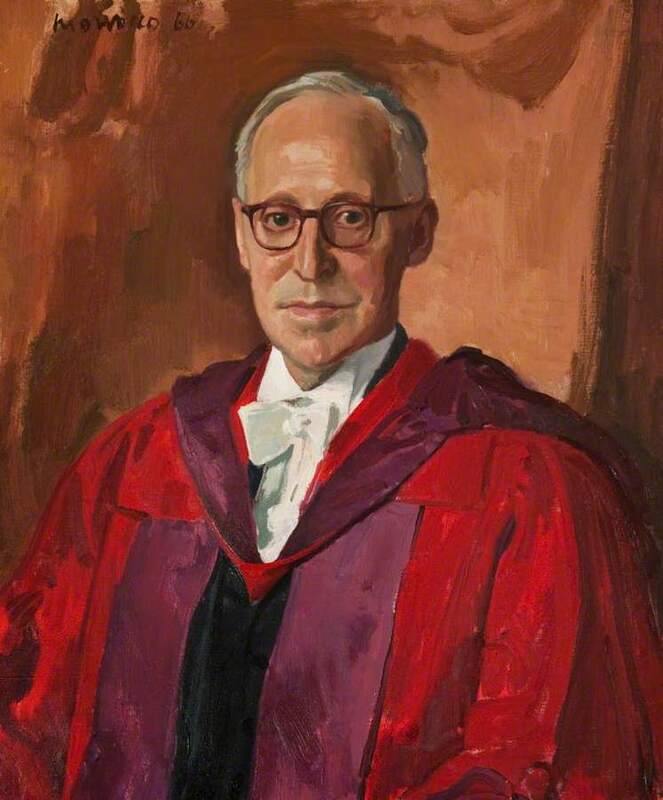 Morrocco; Alberto (1917-1998); Artist, RSA, “Portrait of Sir Charles Illingworth, President 1962-1963,” Heritage, accessed April 20, 2019, https://heritage.rcpsg.ac.uk/items/show/466. Description: Seated half-length in robes against a brown background.